Belmont's selection of pliers ensures you'll find the right grip for the job. With a flick of the wrist, locking pliers snap into ready position for quick independent tool rotation. For confined areas, try long-nosed or thin needle nose pliers. The long handle makes this tool ideal for turning small and hard-to-reach objects, while the bent-nose model reaches around obstructions. 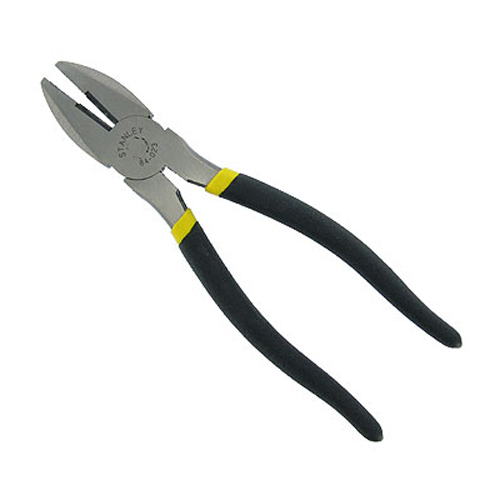 Belmont also offers a pliers set with multiple pieces and variance for any job.